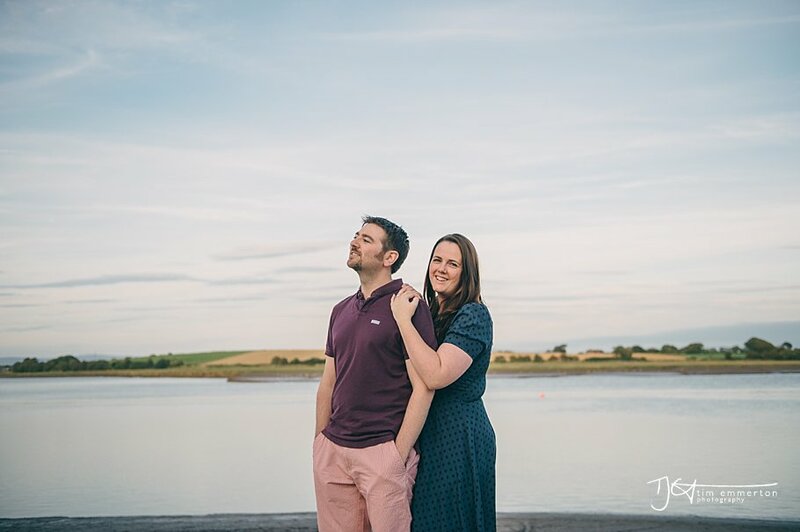 Jemma & Richard are getting married later on this year and we spent a few hours together taking some lovely pics in a place I'd not only never heard of but never even knew existed, Skippool Creek in Thornton near Blackpool! 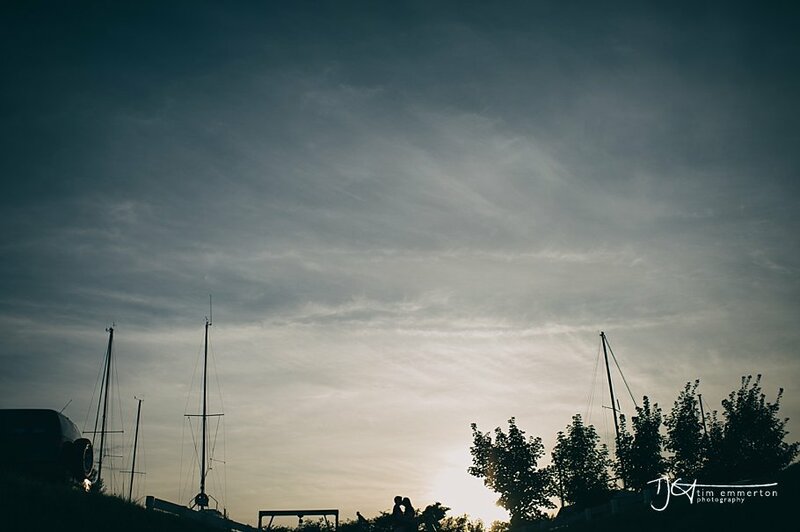 We met short while before sunset and the clouds broke and we had some amazing light to have a stroll, chat and get a few photos before the big day. As the light faded I suggested we head off to the coast and although it got slightly windy and we didnt get the sunset I was considering it was truly stunning! Cant wait for the big day now!